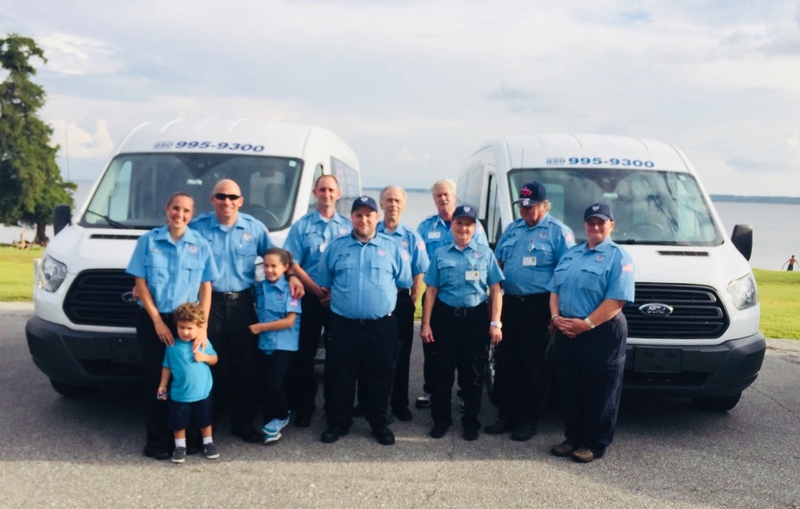 TLT Transport is a non-emergency medical transportation service based primarily out of Santa Rosa and Escambia County, FL, providing local and long distance medical transportation to a wide range of handicapped individuals along the Gulf Coast. We specialize in handicapped wheelchair and stretcher transportation services. We can also provide long distance non-emergency medical transportation to other areas of the United States at a comparable price. We employ a compassionate and caring staff that will provide you a safe, reliable, and courteous transport to your destination. TLT Transport performs criminal background checks and driver license checks on all potential employees to assure that our employees are safe and reliable drivers. TLT Transport is pleased to provide online scheduling to our customers. If you would like to request a pickup date and time, please fill out the form to the right with your information. Once your details have been submitted, one of our transport specialists will call you to confirm pricing and availability. A final reservation confirmation will be provided once we’ve confirmed your appointment date and time. Online requests should be submitted as soon as possible to reserve desired date and time of transport. Last minute requests are accepted, but availability may be limited. Please call (850)995-9300 for requests less than 24 hours from desired pickup time. 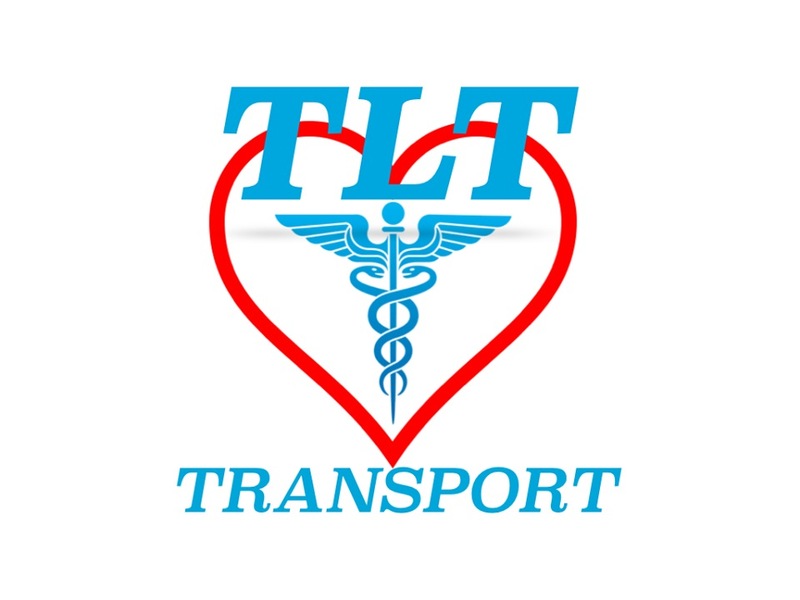 TLT Tranport offers long distance medical transportation to areas outside of the Gulf Coast. Please call us at (850) 995-9300 to schedule a long distance trip, as additional rates and fees may apply. We can provide the necessary equipment to transport our oxygen-assisted customers safely to their destinations. 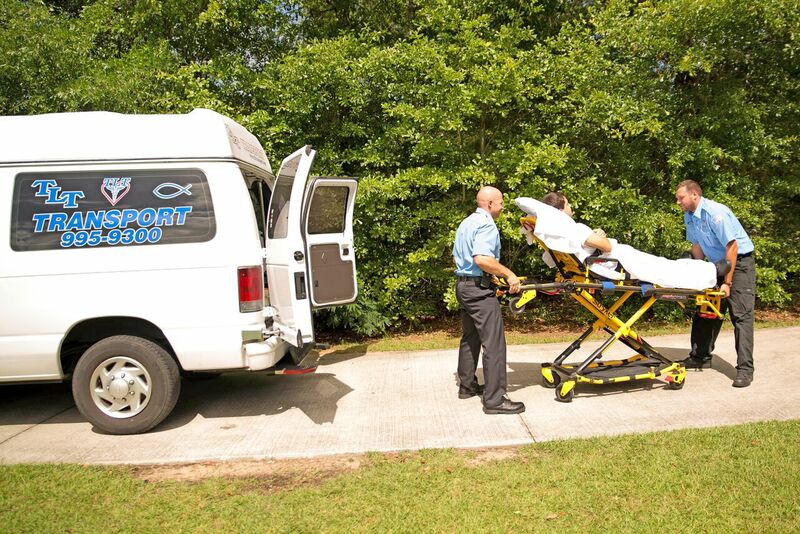 Our vans are equipped with stretchers if any of our bed-ridden customers are in need of stretcher transportation. Our vans can also easily transport a wheelchair-bound patient comfortably and safely. 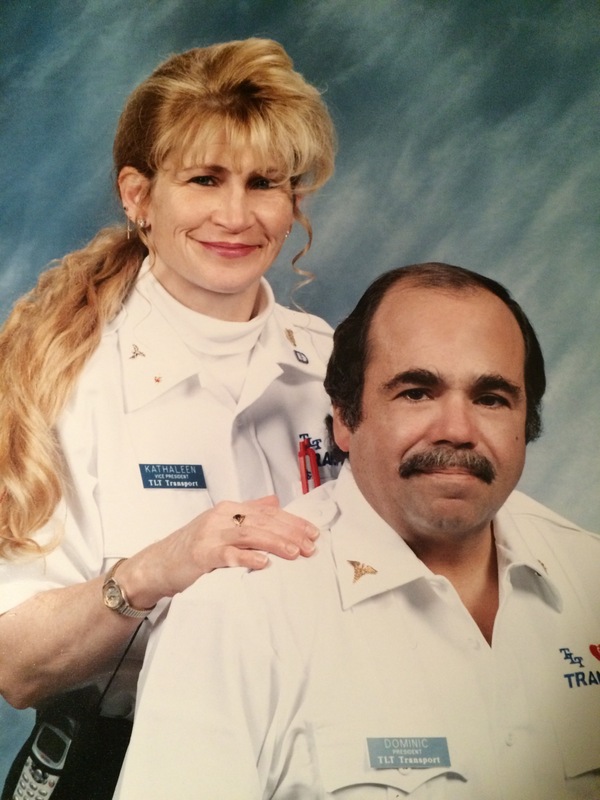 TLT Transport was founded by Dominic and Kathaleen Persichini. 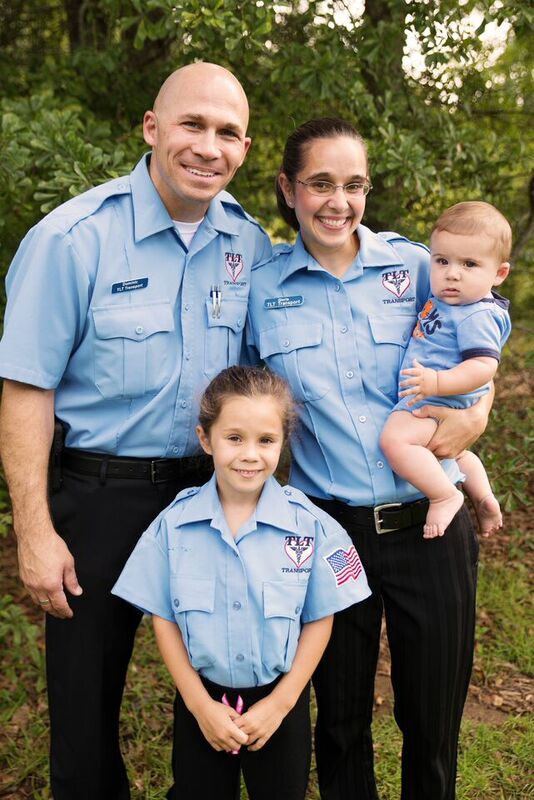 After serving as a Paramedic for almost 25 years, Dominic had the idea of starting a non-emergency transport service in the Santa Rosa and Escambia County area. Dominic wanted a service that would offer stretcher, wheelchair and ambulatory transportation at a reasonable cost. The services would accommodate patients who needed transportation to or from the hospital, nursing home, and appointments. In 1999, Dominic, along with his wife, Kathaleen, and two sons purchased their first van with a chair lift and a stretcher. Kathaleen, who for 16 years, dispatched, ran calls, and managed office work had grown the business to 8 employees and 2 new vans. The vans were accommodated with wheelchair lifts and stretchers. Since then, the fleet has grown to four vehicles with additional vehicles in the near future. She and Dominic enjoyed helping and assisting others by providing them with a compassionate and caring service with a little Tender Loving Touch. Kathaleen and Dominic have since retired. 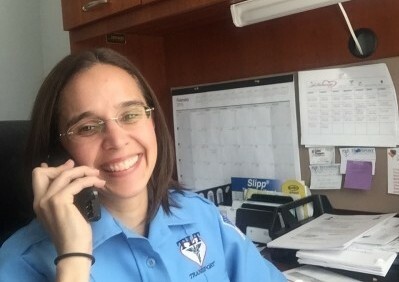 TLT Transport is now operated by Dominic Jr. and Gloria Persichini. 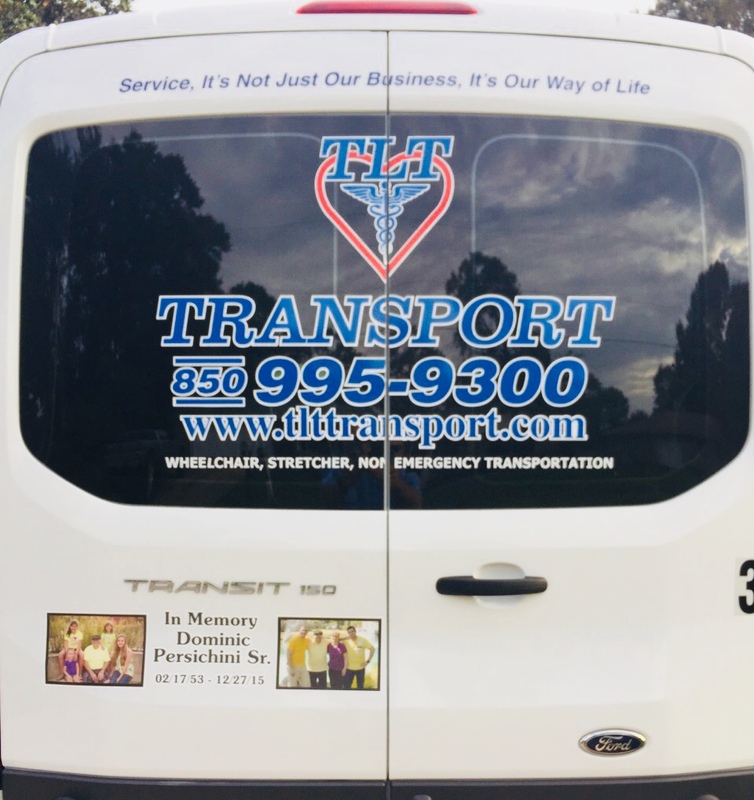 Since its founding in 1999, TLT Transport’s founders, Dominic and Kathaleen Persichini, have strived to provide a safe, reliable, and courteous transportation service at a fraction of the cost when compared to other non-emergency medical transport companies on the Gulf Coast. Once hired, each of our employees is trained in bedside-to-bedside transfer utilizing our ambulance style stretchers or wheelchairs. We can assure you that upon speaking to one of our transport specialists, you will feel confident that you or your loved one will be transported safely.